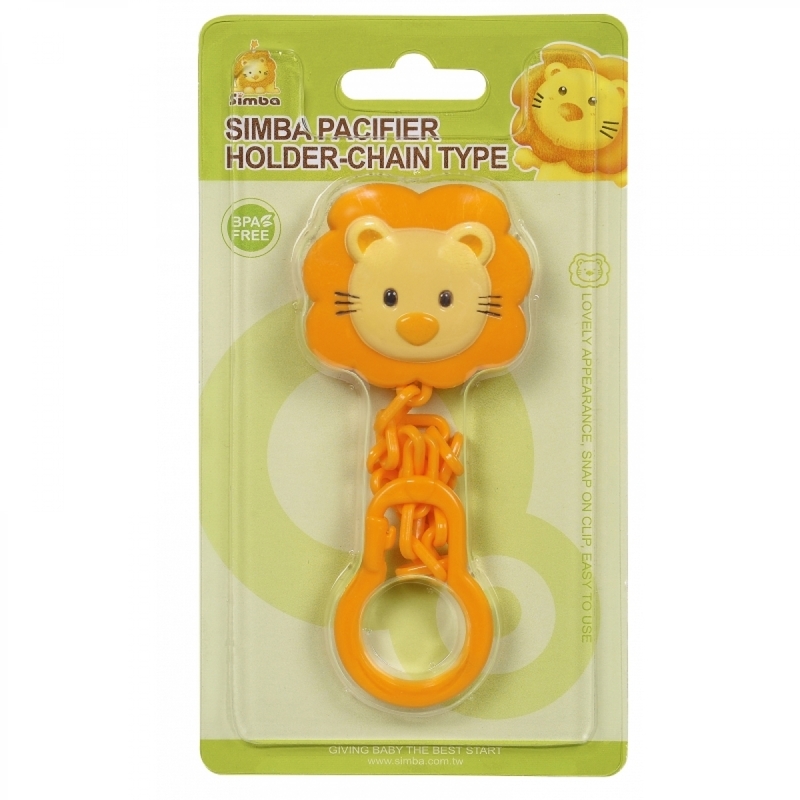 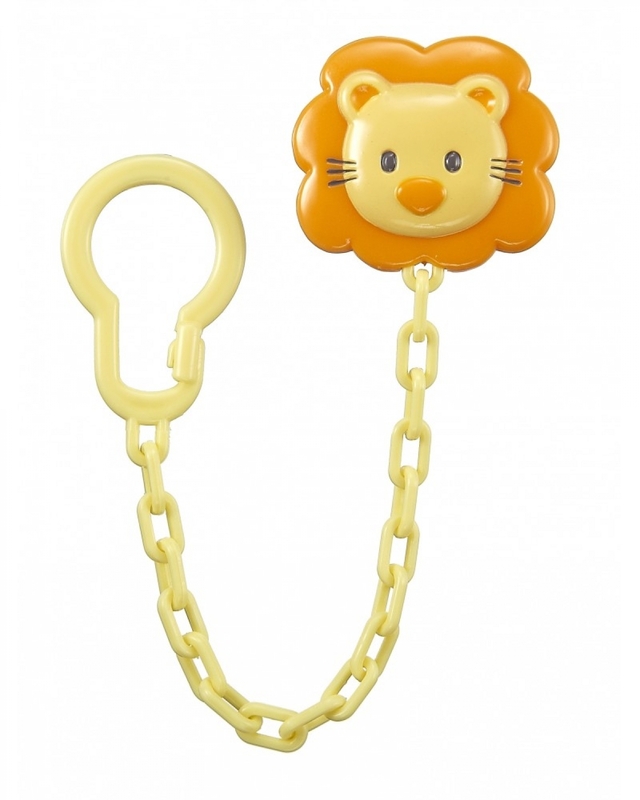 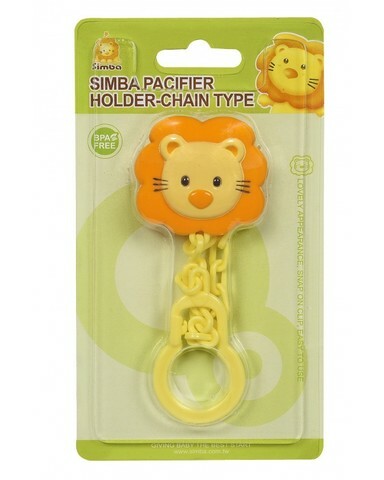 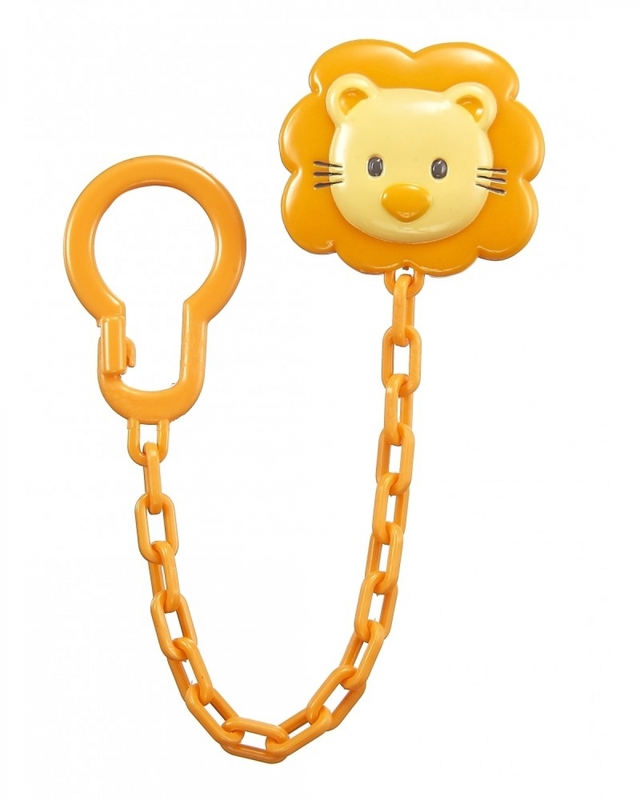 1.Cute Simba style safe clip, easy to attach the chain on baby clothes. 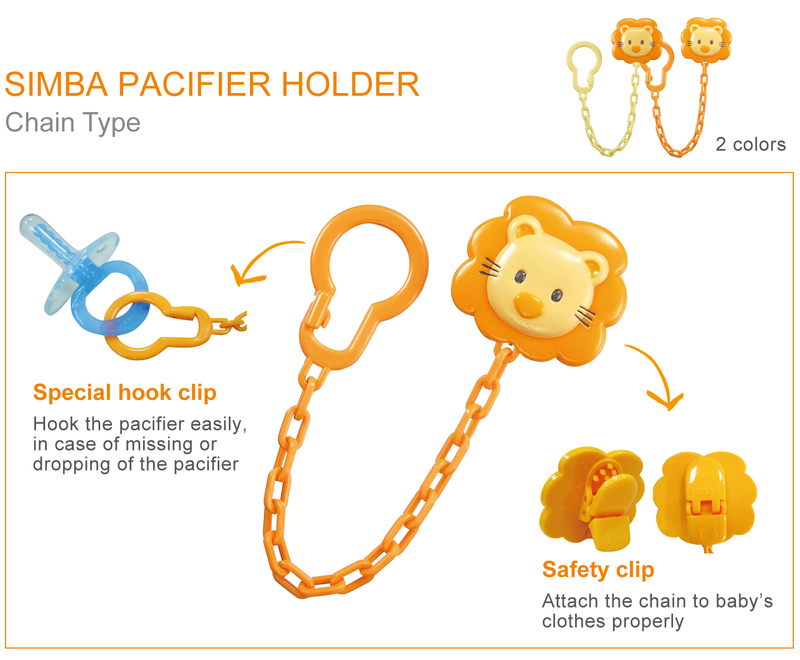 2.Unique connecting ring, the pacifier ring could be connected easily to prevent drop or lost. 3.Ideal for all ring style pacifier.